The lecturer is Мykhailo Kivenko. Thank you for coming professionals who are interested in Heat-PEX products! 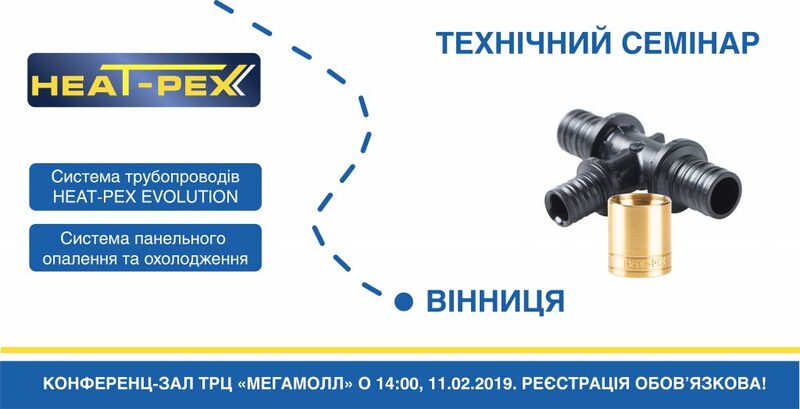 Professionals from Zhytomyr found out about the latest innovations!